The California Self Generation Incentive Program (SGIP) is a ratepayer-funded rebate program overseen by the California Public Utilities Commission (CPUC) and available to retail electric and gas customers of the major California investor-owned utilities (PG&E, SCE, LADWP, & SDGE). The incentive amount steps down over time. For commercial and industrial customers, most areas are currently in Step 2 or 3. Step 2 Incentive is $400/kWh, Step 3 is $350/kWh. 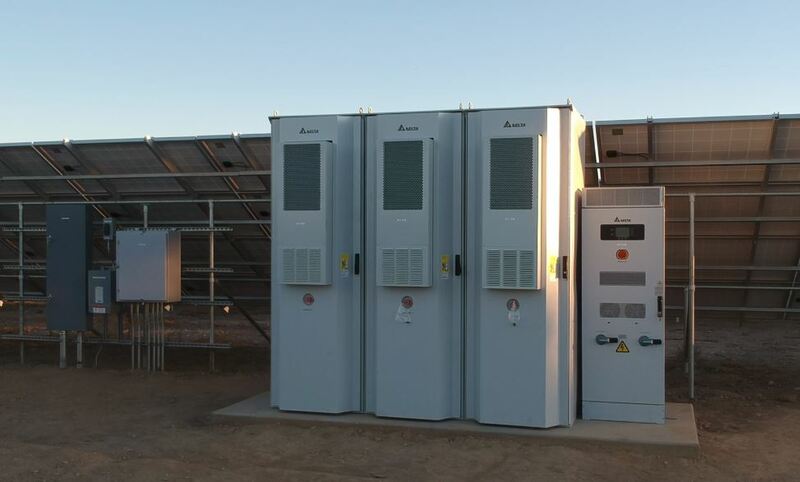 Adara Power can assist solar developers and C&I customers with SGIP reservations to ensure that you receive the highest quality energy storage systems at the most reasonable prices. Interested in the SGIP Incentive with Adara Power? Contact Us.